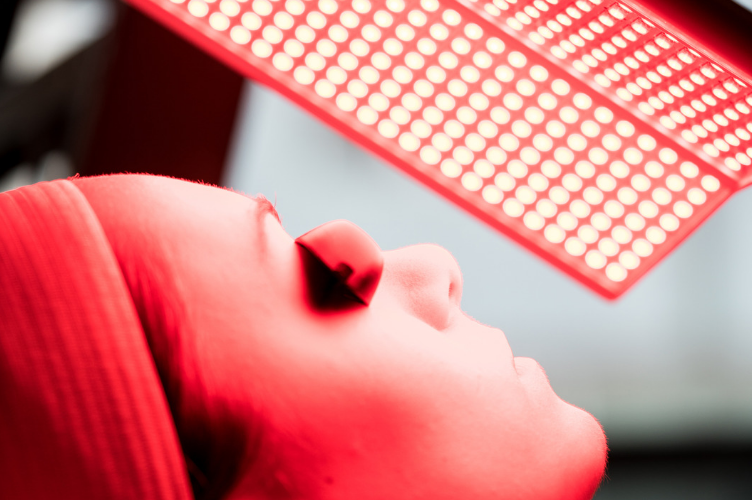 Promote a younger, firmer, brighter and healthier complexion with the power of LED light therapy. 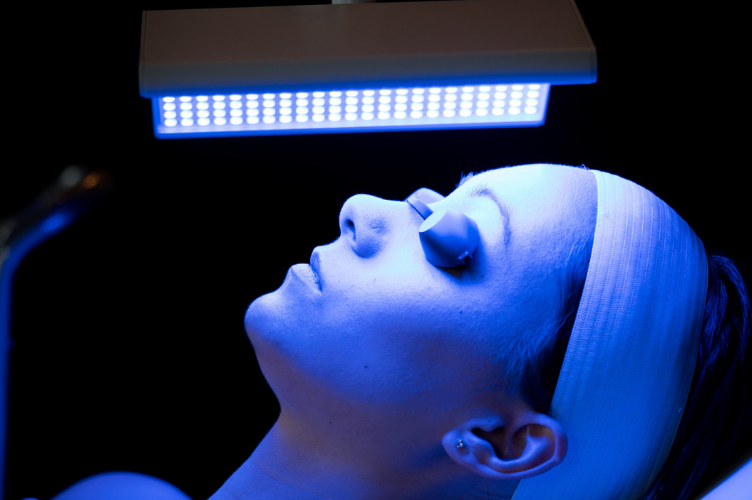 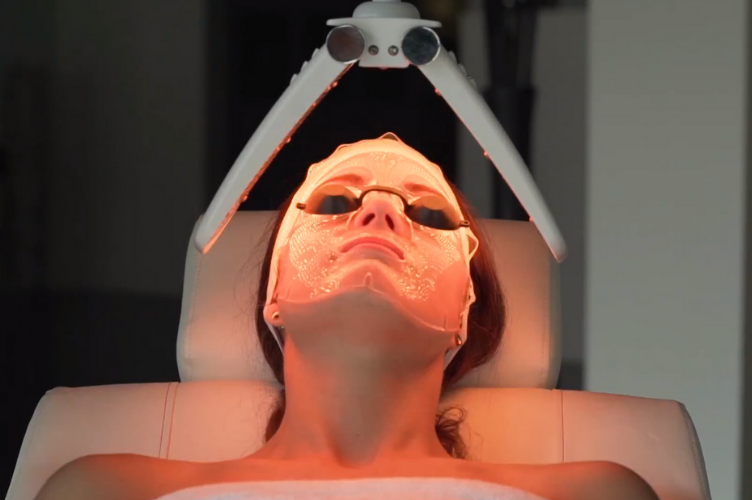 Cell-specific wavelengths of LED lights specifically target a range of skin concerns. 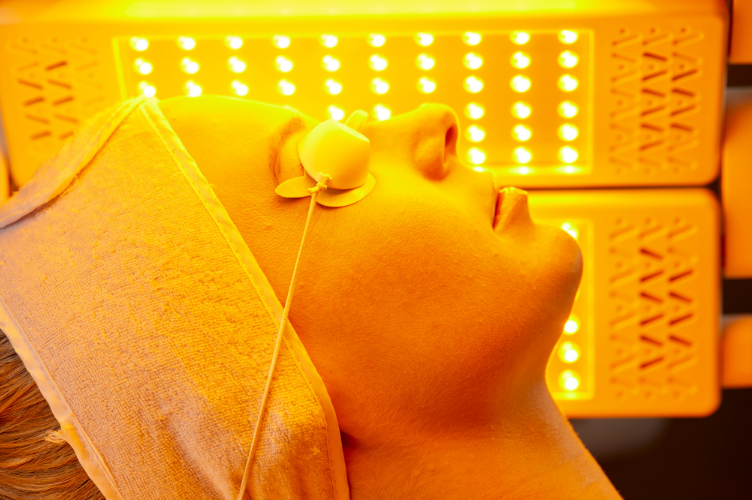 LED is excellent as a standalone service or part of a layered service.